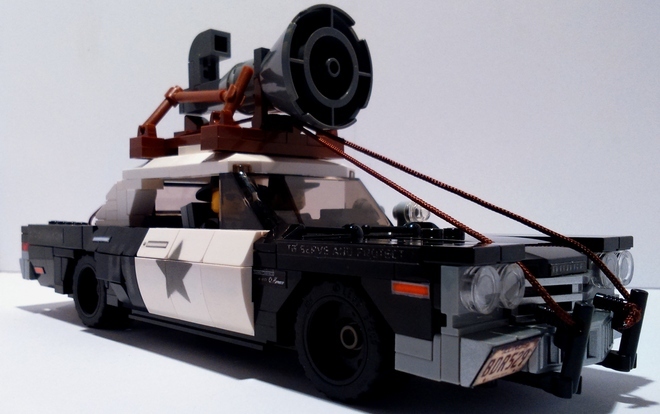 Built by Kai Einfeldt, The Blues Mobile depicts the vehicle driven by Jake and Elwood Blues from the classic film The Blues Brothers. The size is comparable to 21108: Ghostbusters Ecto-1 and has some superbly executed details including the massive speaker tied to the roof, and a detailed interior. It also includes a minifigure stand for Jake and Elwood. The Blues Mobile is the first project to get to 10K for the first review stage of 2017 – I wonder what will come next? Let me know in the comments below which set you’d like to make 10K. ​Below is an image from LEGO Ideas outlining the second review stage from 2016, and which projects were included. This one should be interesting, as there were some fantastic projects included. More details are available if the image below is clicked. If you want to see which projects qualified for the third 2016 review stage, check out the LEGO Ideas Blog. There are some fantastic inclusions!